Be prepared: A centennial birthday requires a lot more candles. A centennial birthday celebration is a monumental occasion; reaching 100 years of age is an impressive achievement. 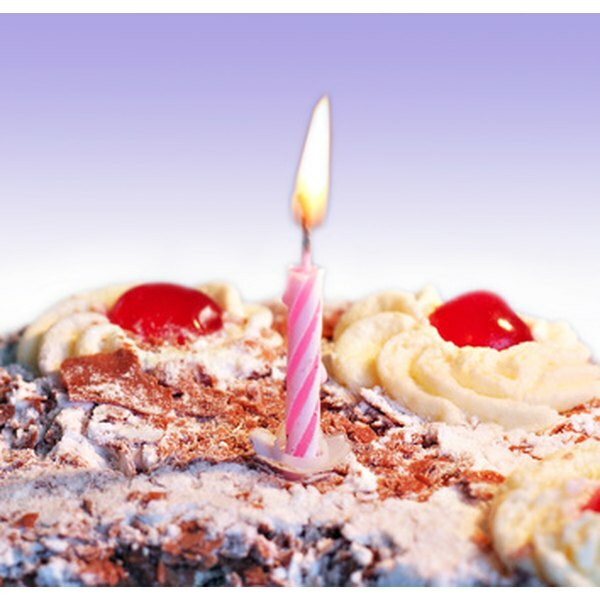 Commemorate the special milestone by incorporating the number 100 into your theme ideas and decorating scheme to emphasize the accomplishment of a centennial birthday. Highlight important memories or achievements that occurred over the last 100 years to further emphasize the importance of the celebration. 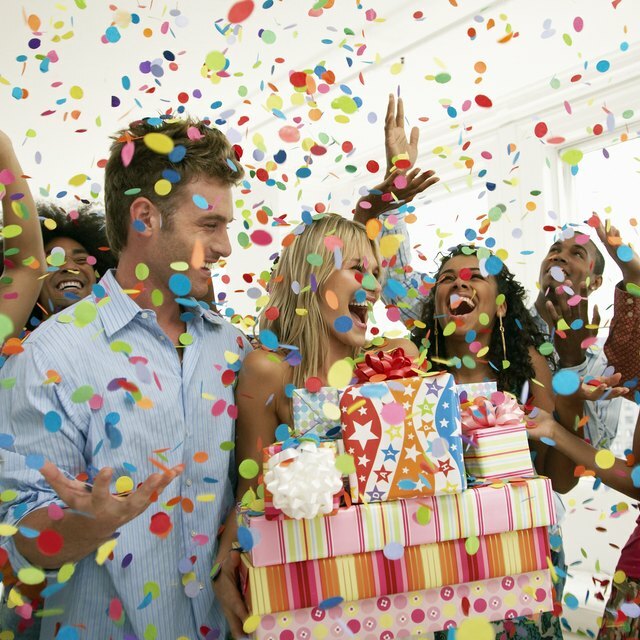 Try hosting a party that commemorates 100 of the birthday celebrant's favorite things. Play his or her top favorite songs, serve favorite foods and project favorite movies on the wall. Compile a list of the 100 favorite things represented and give a copy to each party guest. A costume party is another creative idea. Ask guests to come dressed as an important figure from the last 100 years. A similar idea is to host a fashion show that takes both guests and the celebrant through the prominent fashions of the last 100 years. Have a group of volunteers model each decade's most popular clothing styles and designate an emcee to describe the outfits each model is wearing. Decorate the party space with commemorative objects from the celebrant's life. For instance, try gathering photographs and other significant memorabilia to create a timeline of the past 100 years. Mount the timeline in a prominent location where it will be visible to guests, and take a moment to unveil it during the party to explain its significance. Try to fill the party space with sets of 100 items, like 100 balloons or 100 flowers, to highlight the massive accomplishment that 100 years signifies. Designate a space for guests to write heartfelt words in a book or on a large piece of paper, and when the party is finished present the token of appreciation to the birthday celebrant. A centennial birthday celebrant is deserving of a special, thoughtful gift. Try compiling a list of 100 fond memories or 100 different reasons you and others are grateful for the celebrant's existence. Then either frame the responses or create a commemorative book to preserve them. A scrapbook is another thoughtful gift that can help document the important events and memories that occurred over the last 100 years. Try finding photographs, documents and other small keepsakes like playbills or concert tickets, to mount in the book. To ensure the community will remember the centennial celebrant for years to come, try dedicating a monument, plaque or scholarship in his or her honor. Think about the celebrant's passions or interests when selecting an appropriate dedication gift. For instance, if the celebrant was passionate about the arts, consider dedicating a scholarship to an outstanding student in that field each year.